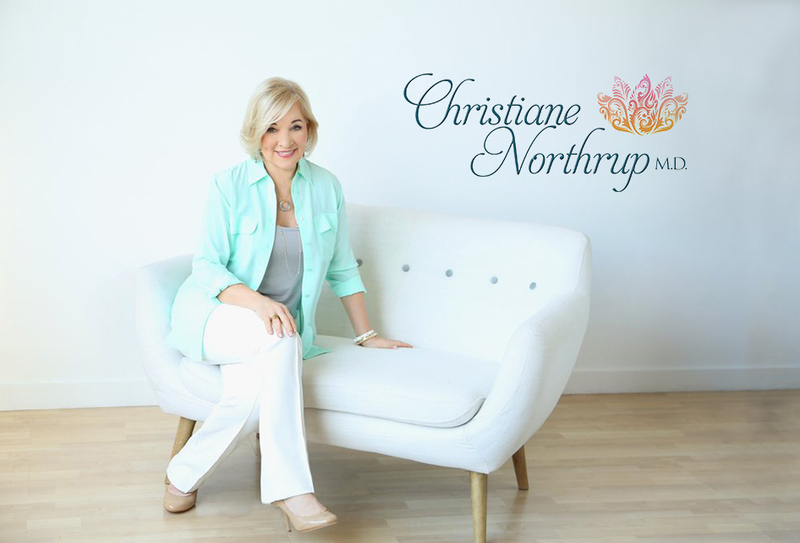 ﻿ Making Chicken Soup | Christiane Northrup, M.D. It’s about 10 degrees outside right now, and I’m hunkering down for the predicted Nor’easter that’s supposed to begin any minute. Last night I enjoyed a fabulous roast chicken dinner with some friends. I used the recipe from Cristina Ferrare as seen on Oprah—the one where you stuff the chicken with lemon rinds and fresh herbs and use a marinade made from Dijon mustard, lemon juice, and soy sauce. (See Oprah.com for the recipe.) Talk about yummy and juicy!! Anyway, I’m making soup stock from the left over chicken, which is now bubbling away on top of my wood stove. The perfect activity for a day like today. Picking the meat off the bones, skimming away the excess fat, adding spices, vegetables, and allowing the whole thing to simmer all day long. I like to think that this soup will also contain all my cozy thoughts, which are also incubating in the deep of this winter. When it’s darkest and coldest outside it’s imperative that we tend to the inner light inside by blowing on it, adding flavor, and discarding whatever inhibits its brightness and taste. Savoring the simple things like warmth, friendship, dry firewood, and the smell and taste of bone-warming nourishment is a blessing and a treat! Ahhhhhh.